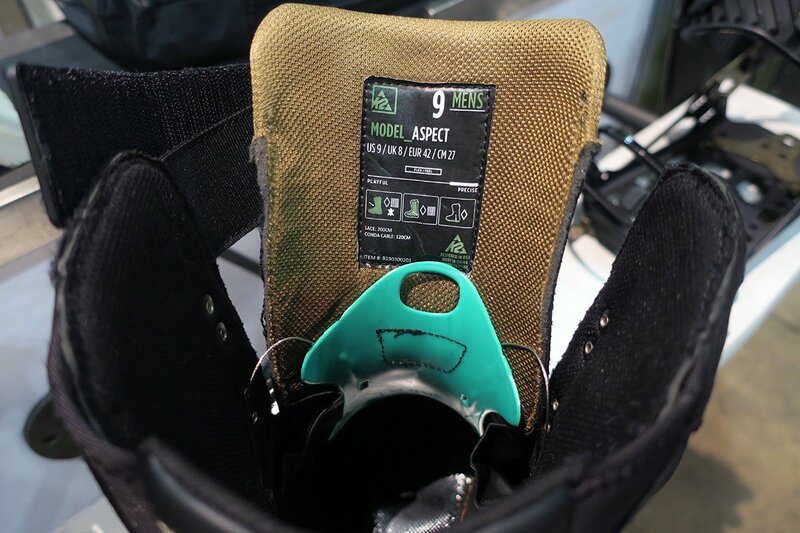 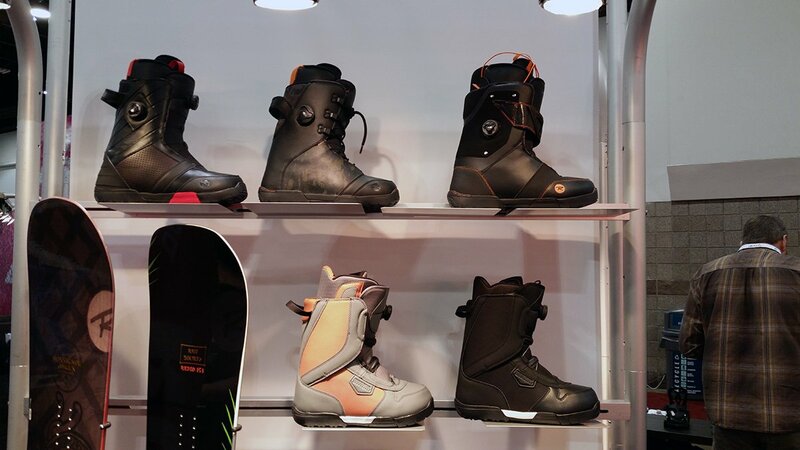 As snowboarding becomes more specialized and more diverse, snowboard boots are adapting to make it easier than ever for every rider to find the right boots. 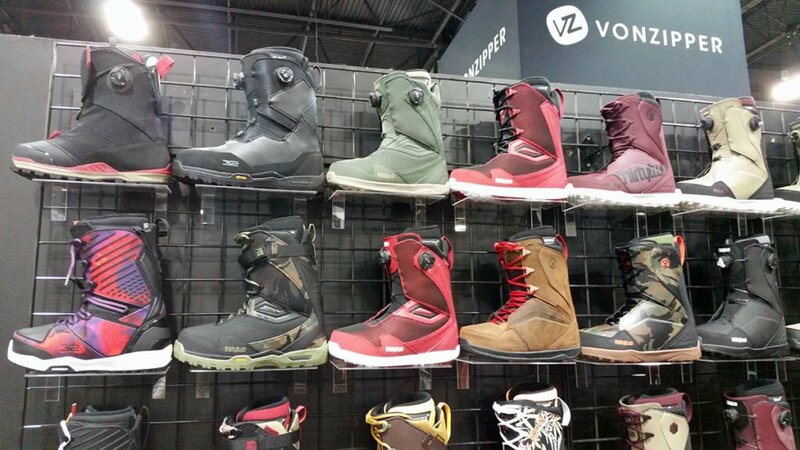 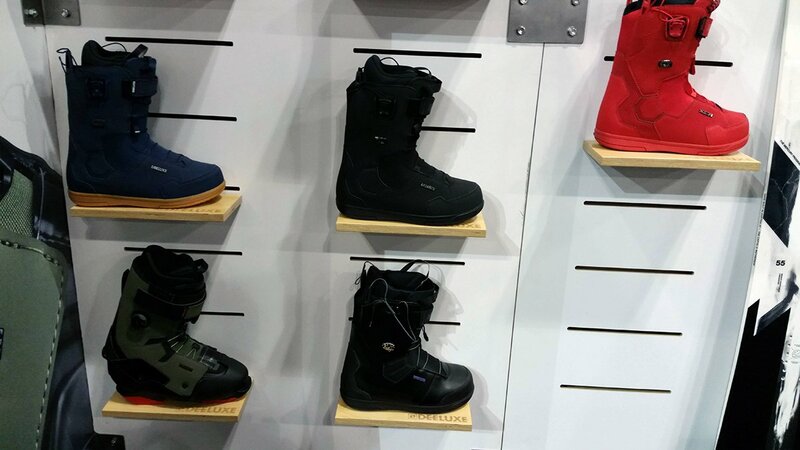 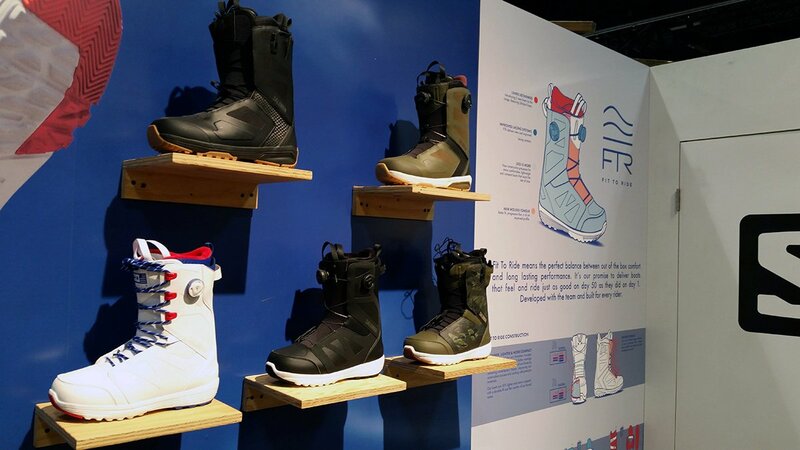 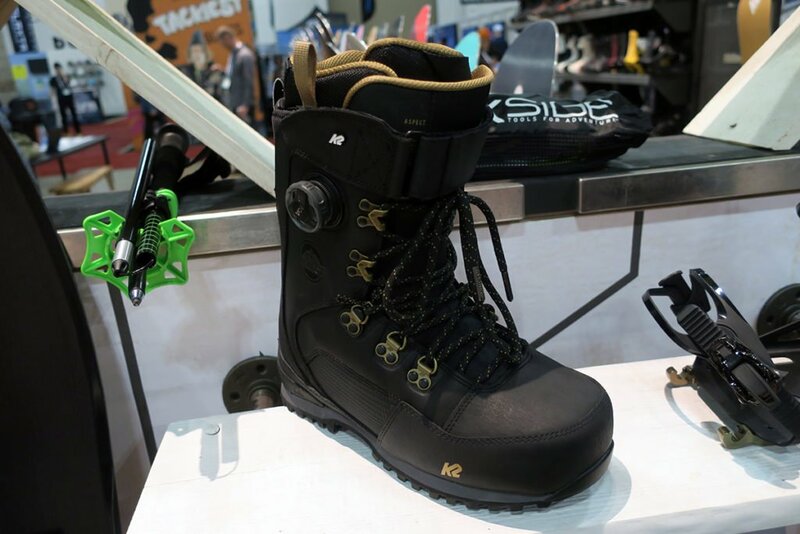 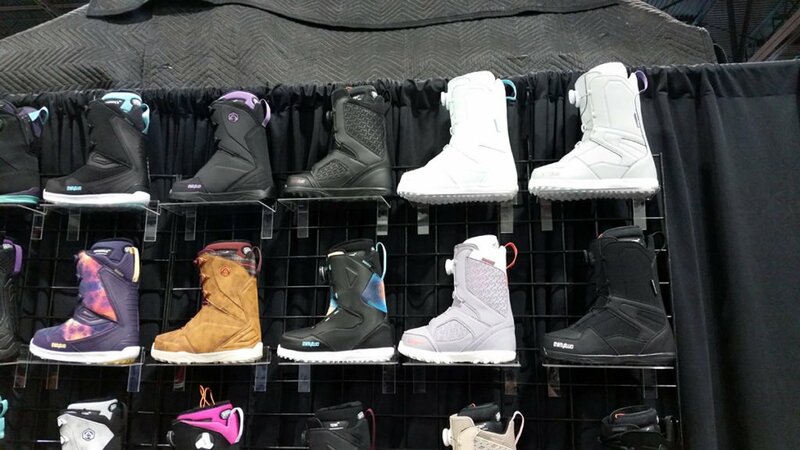 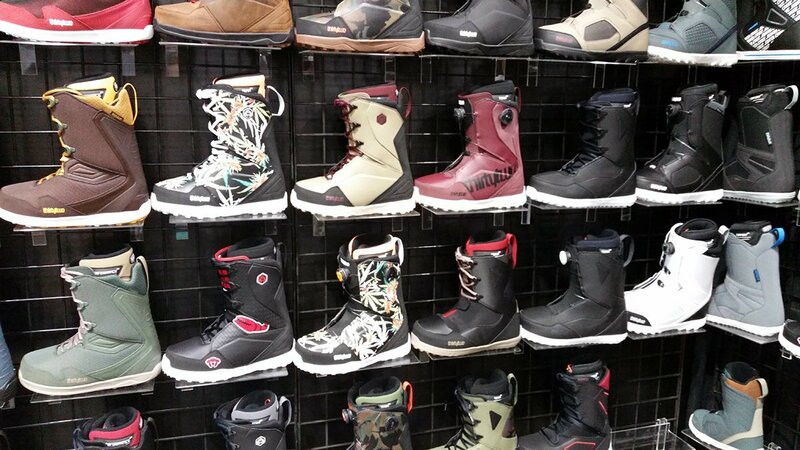 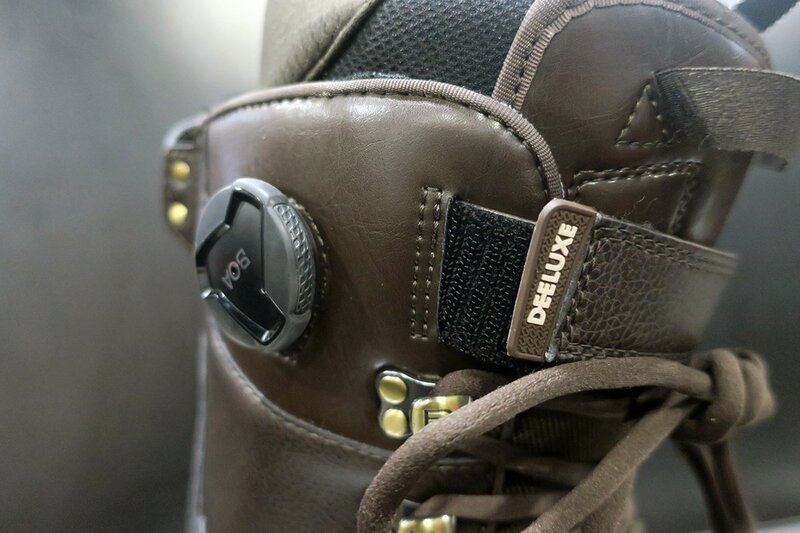 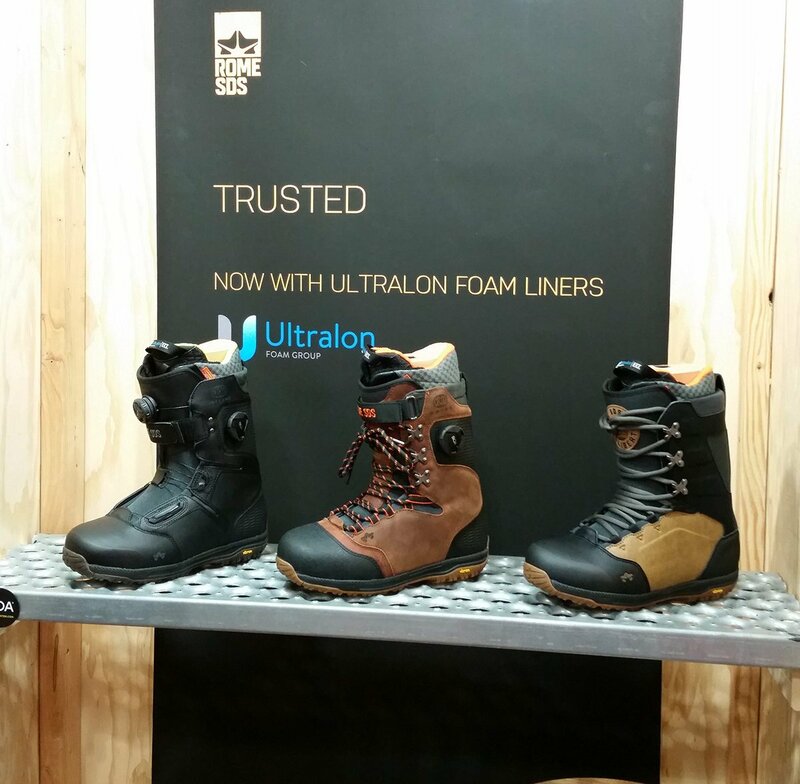 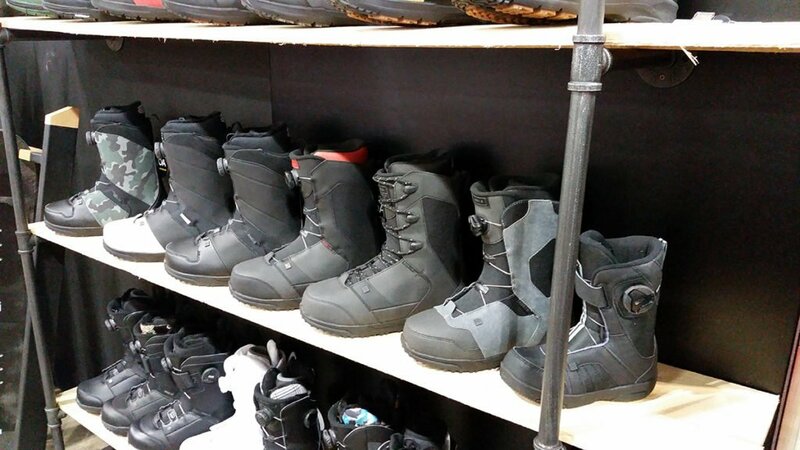 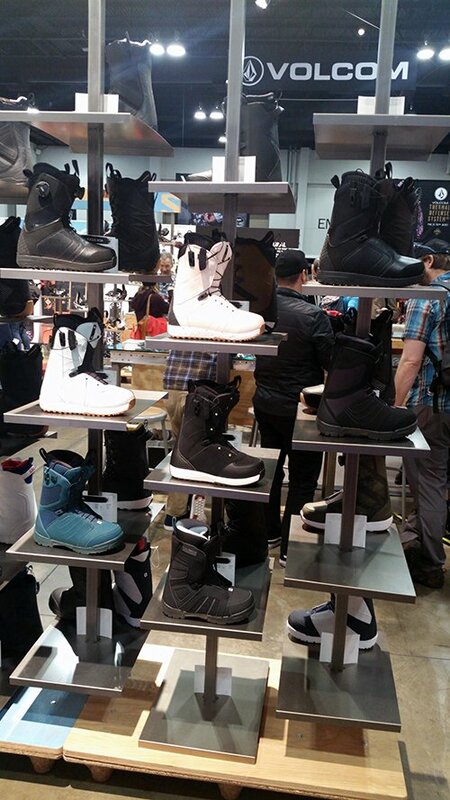 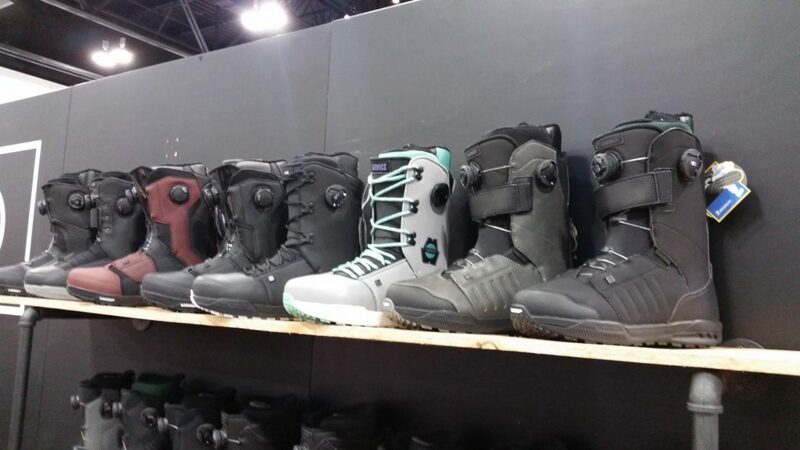 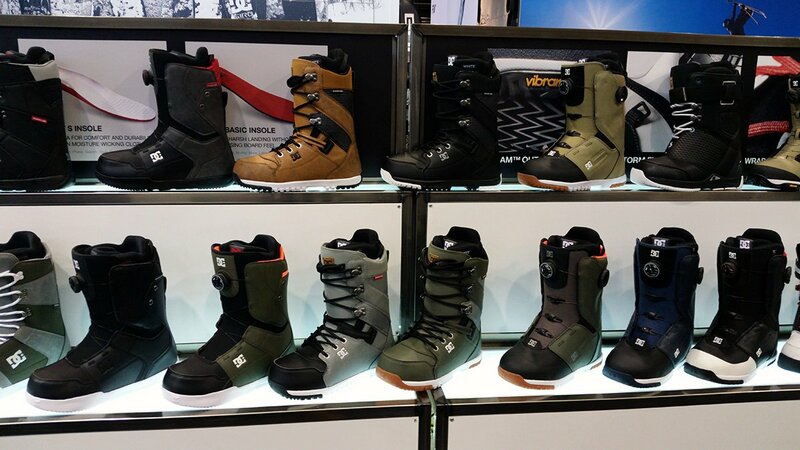 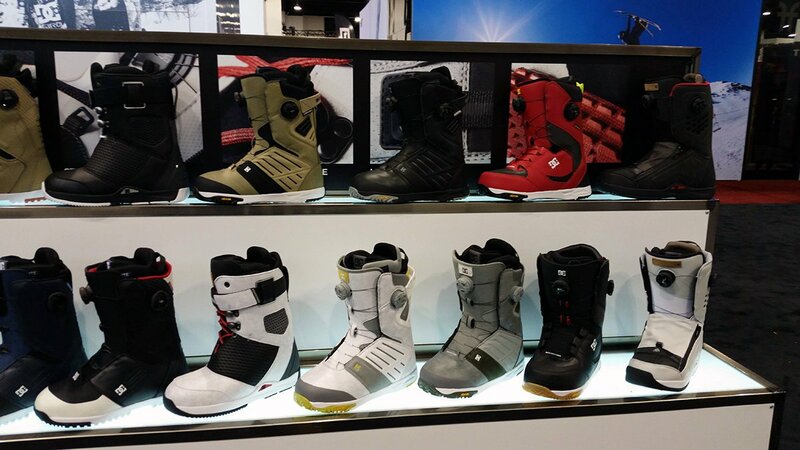 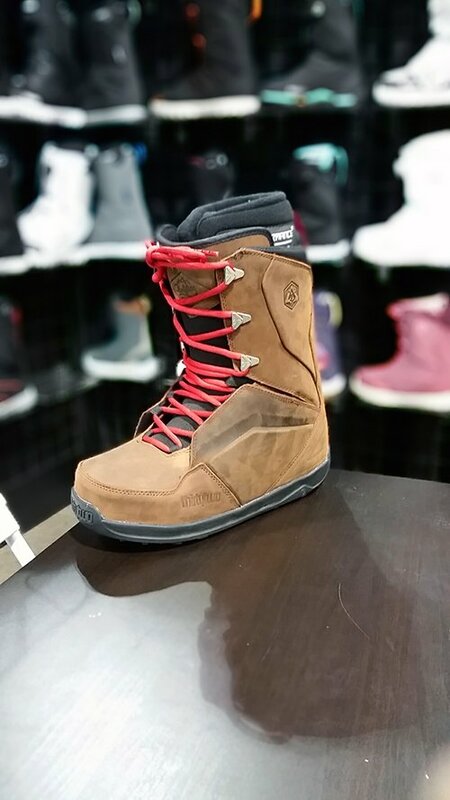 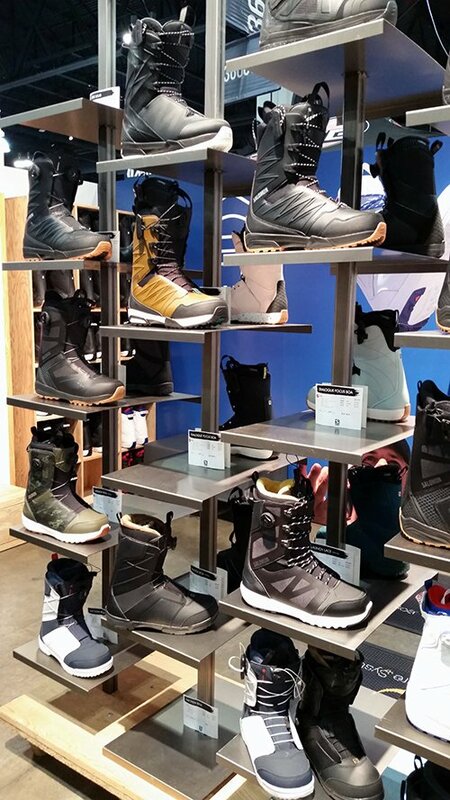 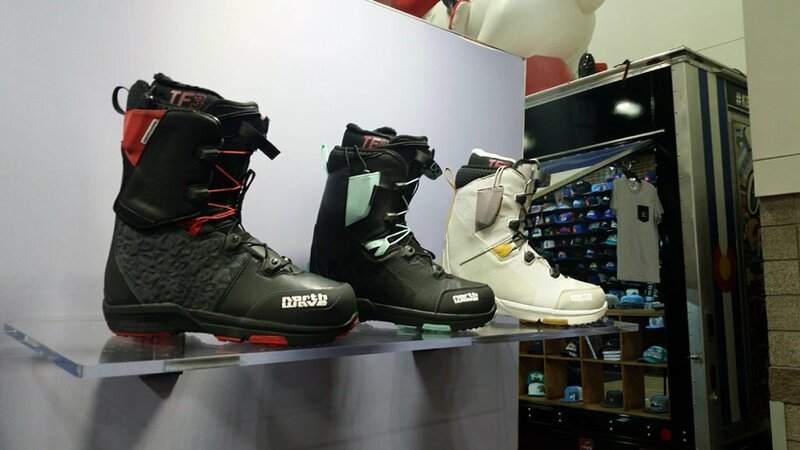 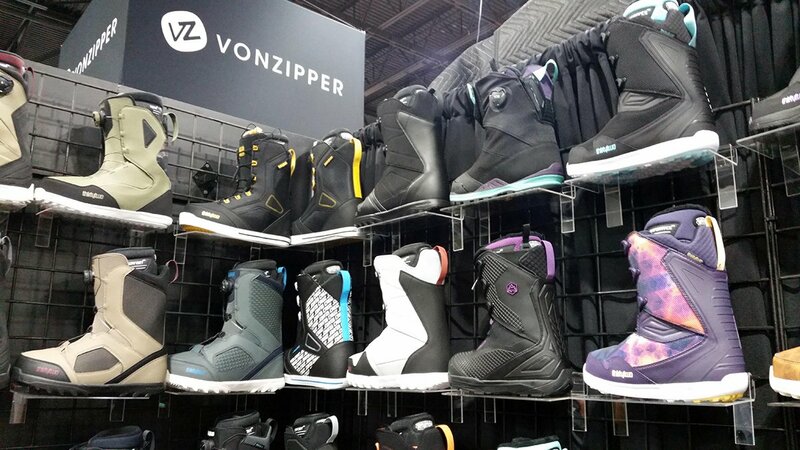 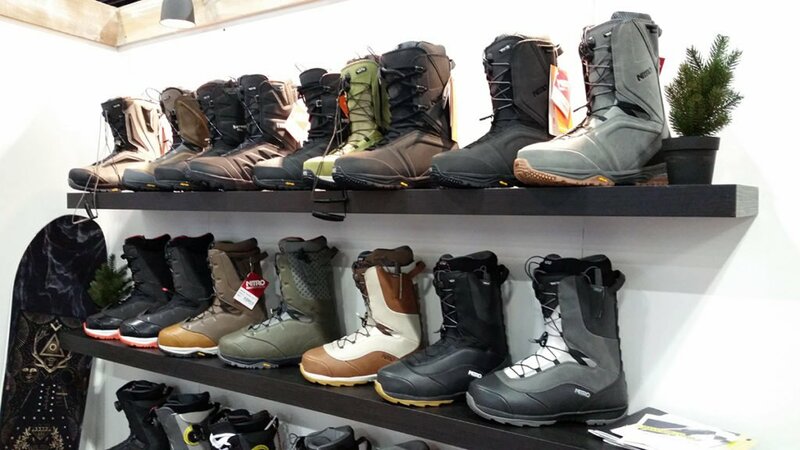 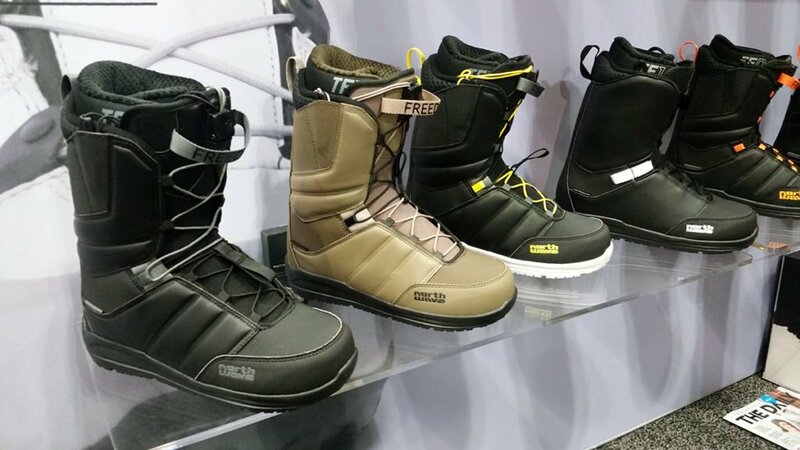 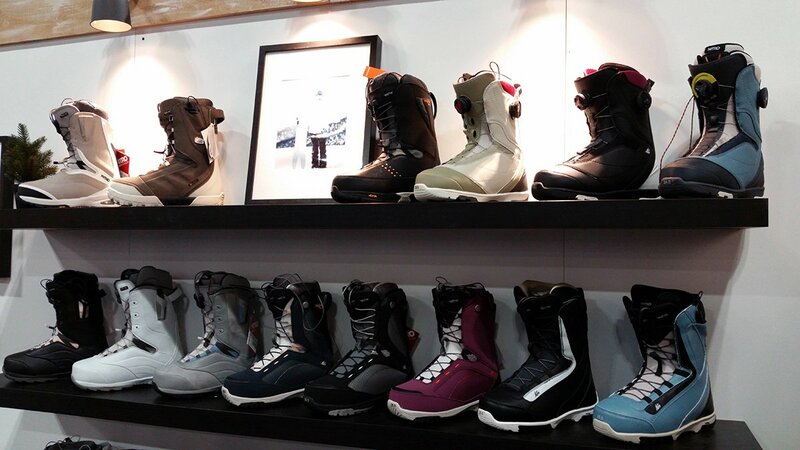 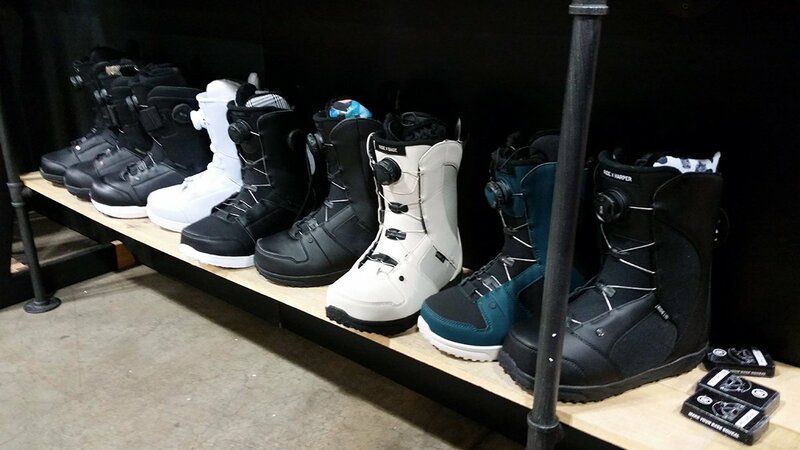 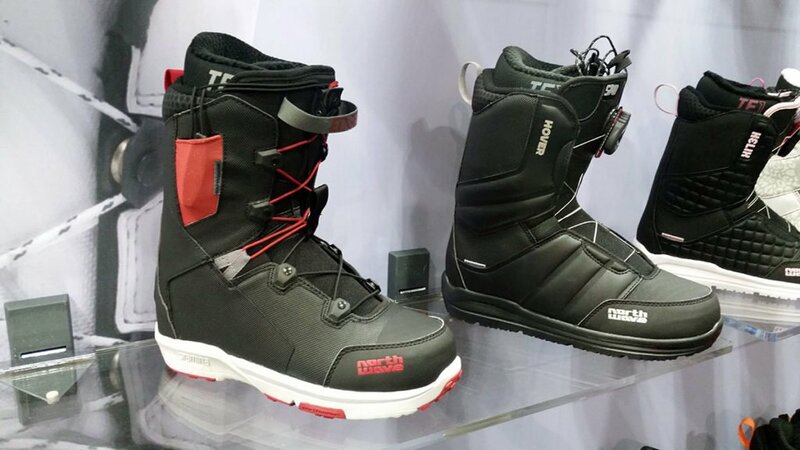 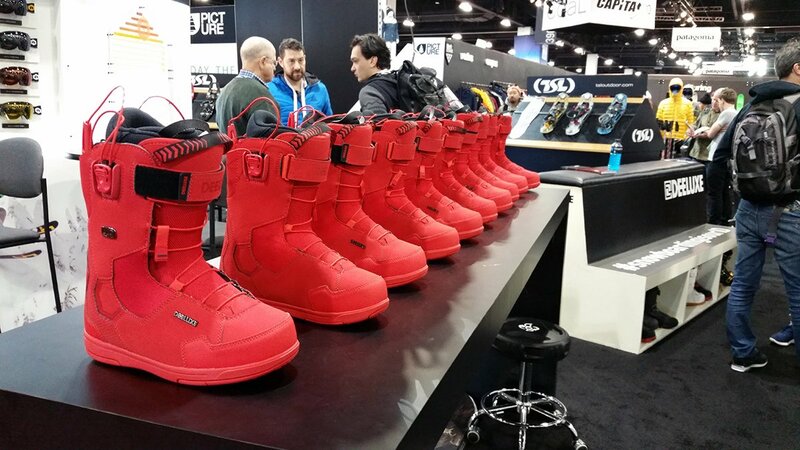 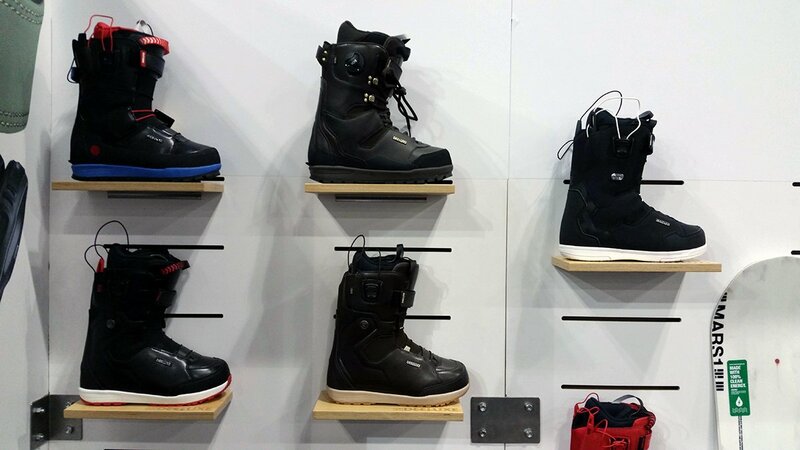 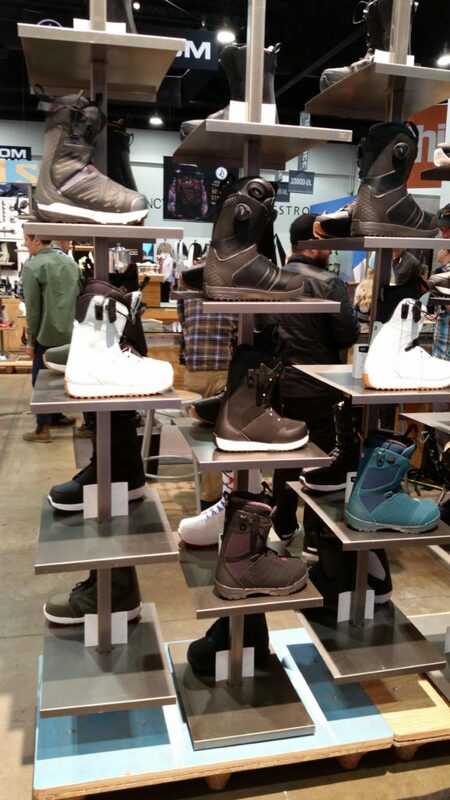 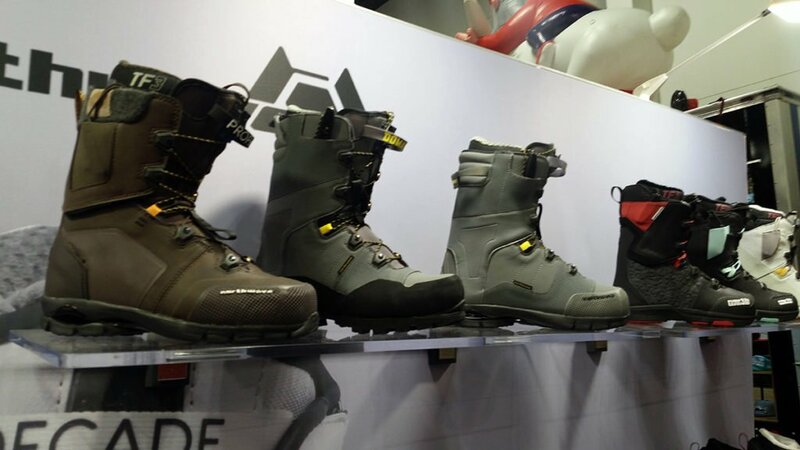 At the 2019 Outdoor Retailer + Snow Show, every major manufacturer was showing off their 2020 snowboard boots showcasing new technology and new designs to help every rider find the right boot next season. 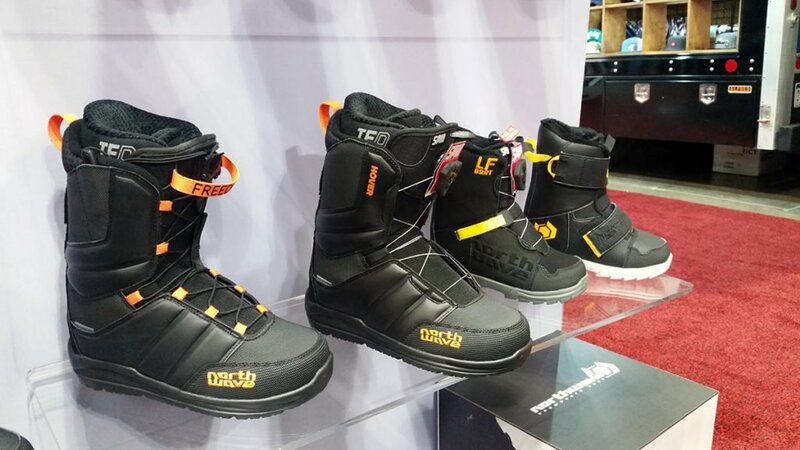 Be sure to subscribe to our newsletter to stay up to date on the latest snowboard gear news and more. 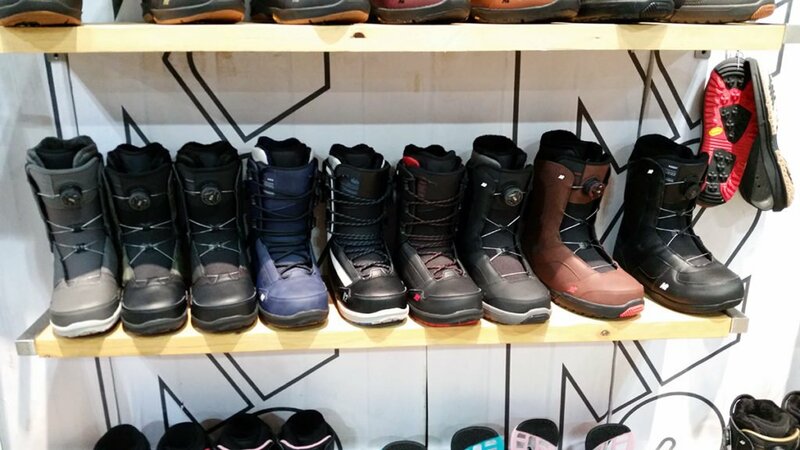 They clearly know skate shoes, and DC Snowboarding leverages that experience to make their latest batch of snowboard boots some of their best. 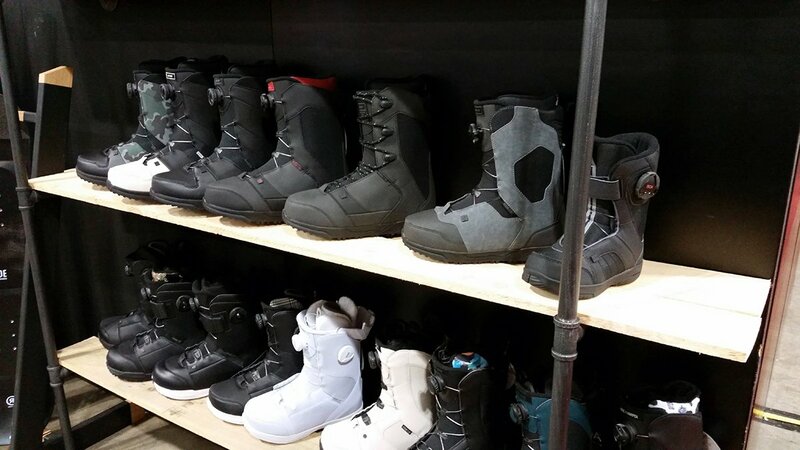 With more options for more riders, it’ll be easy to find what you need if what you want is DC. Based out of Austria, Deeluxe has never really made a bit mark on the US market. 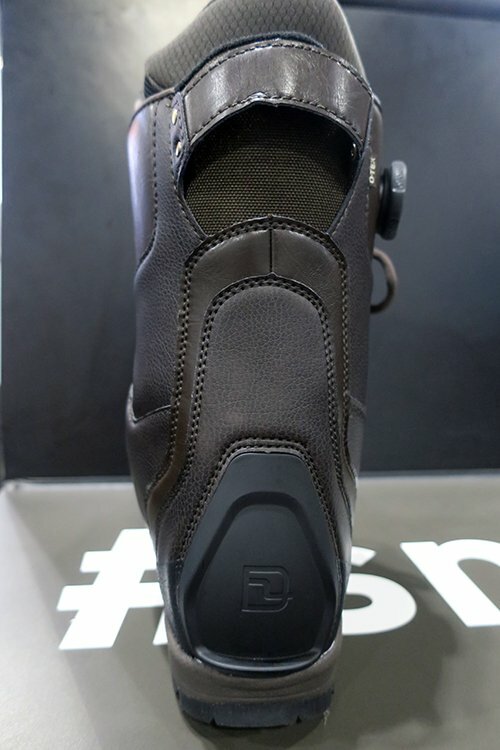 But ask anyone who’s ridden them and they’ll tell you about industry leading comfort and quality. 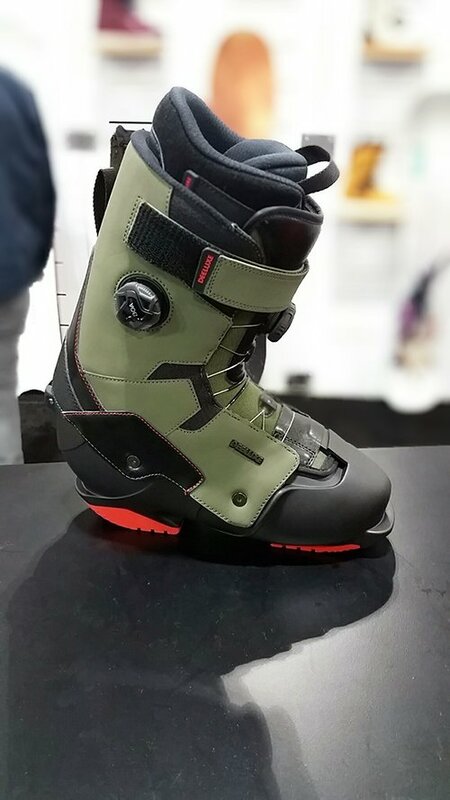 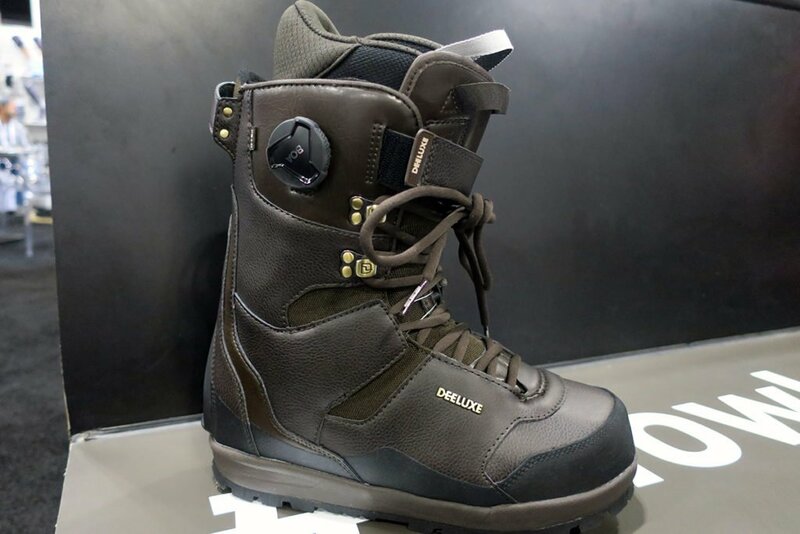 And with groundbreaking innovation, like the snowboard-specific hardboot, Deelux Snowboard Boots look to maintain their image as innovative leaders in snowboard boot design. 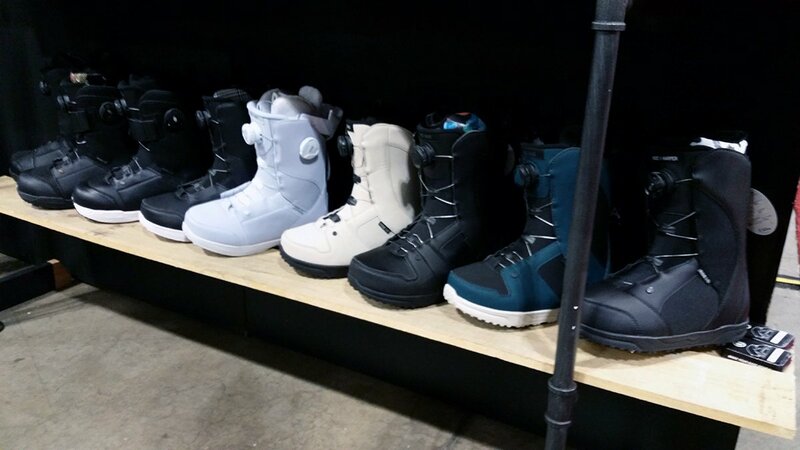 Sure they’re a ski brand, but K2 Snowboarding isn’t playing games when it comes to supporting standing sideways. 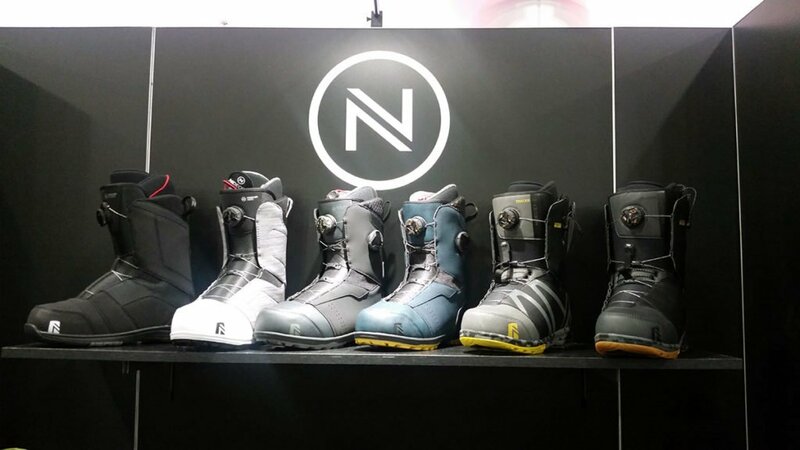 Next year’s lineup looks to continue what they do best- simple closures, reliable quality, and performance you can count on. 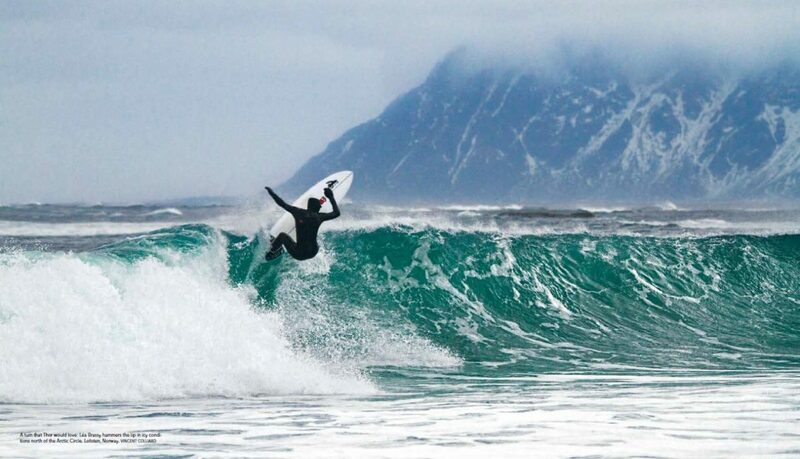 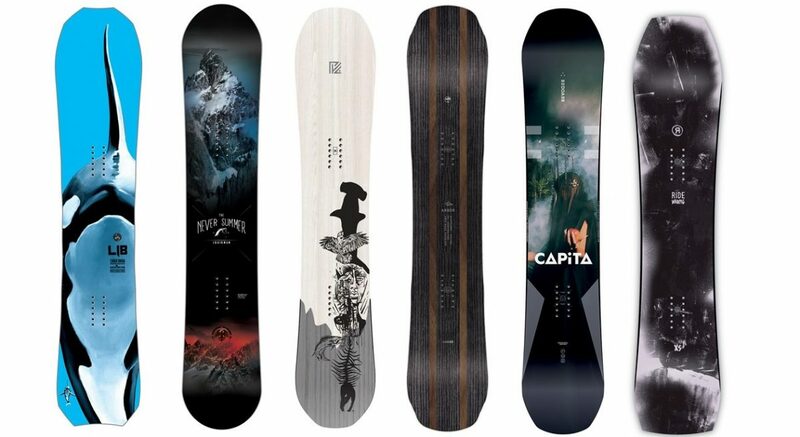 A sleeping giant in Europe, Nidecker Snowboards owns brands you know like Jones, Flow, Yes, and Rome SDS. 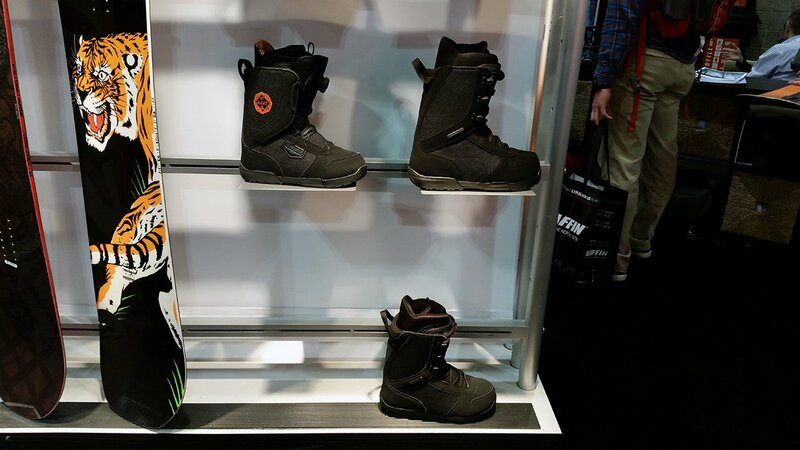 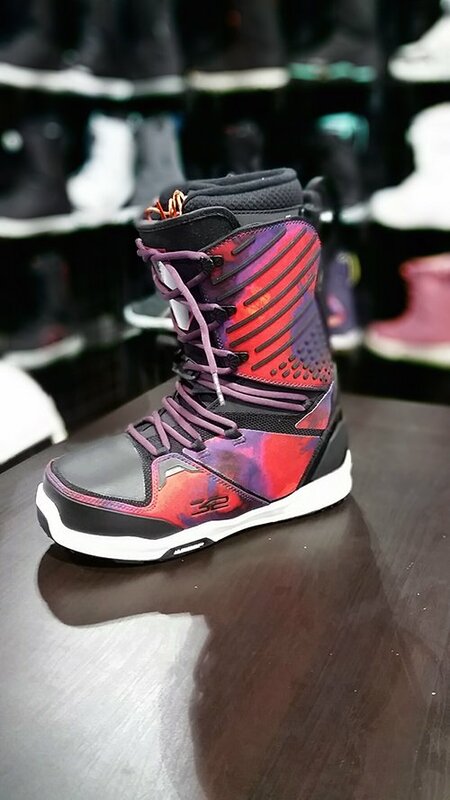 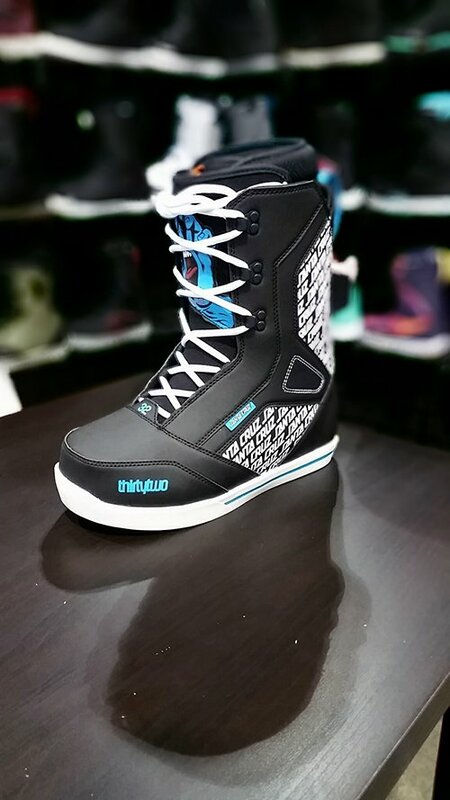 And their new line of snowboard boots appears to continue the tradition of Flow boots- simple, to the point, and ready to ride. 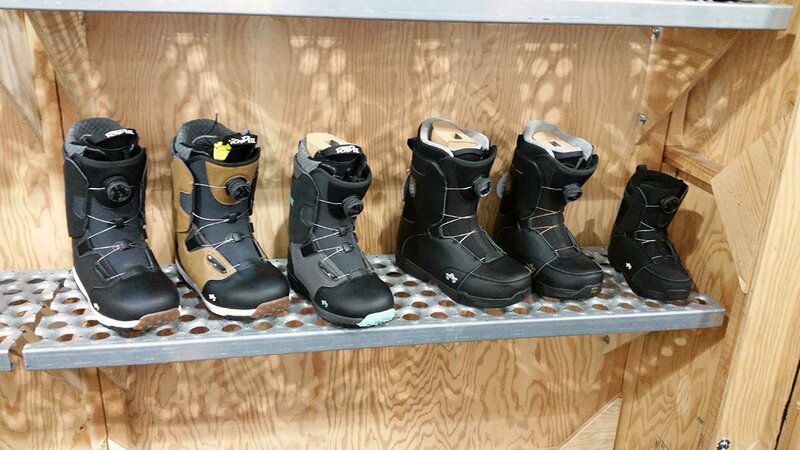 Featuring their largest lineup in years, Nitro Snowboard Boots are built to make it easy for any rider to find the fit that works for them. 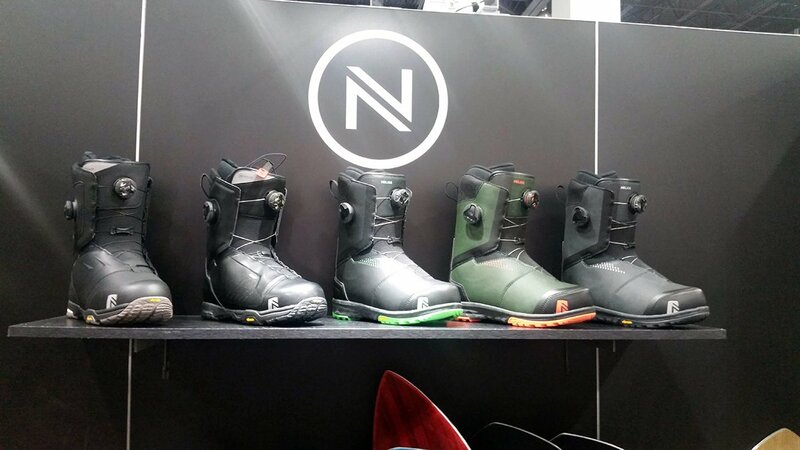 They’re a small brand now, but Northwave (and sister company Drake), were among the first brands to fully support snowboarding. 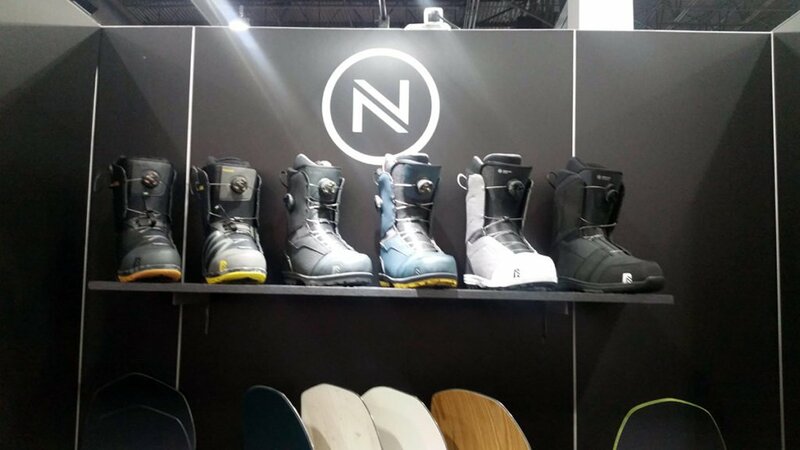 While they may not have the same name recognition as the other guys, this upcoming collection of Northwave Snowboard Boots shows they’re still committed to making quality snowboard gear accessible to everyone. Ride Snowboards was probably the first brand to really master making Boa Boots work. 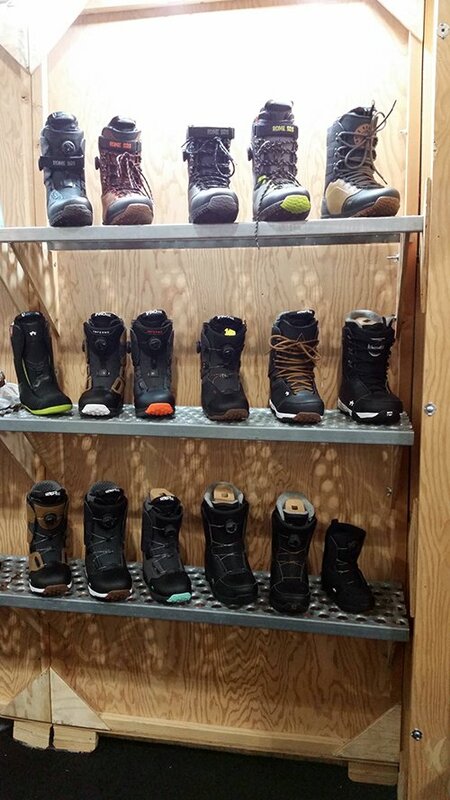 And that tradition continues, with plenty of boots that make it easy to dial in the perfect fit. 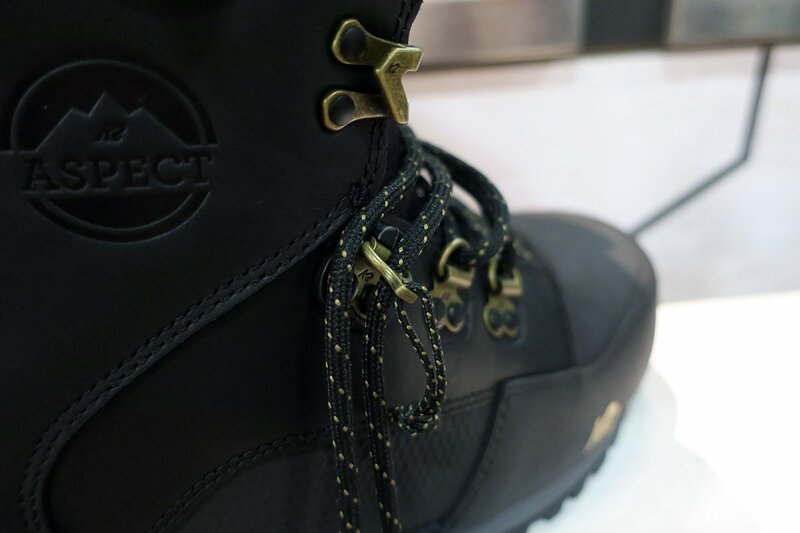 There’s traditional lacing options too, for those who prefer to tie their own. 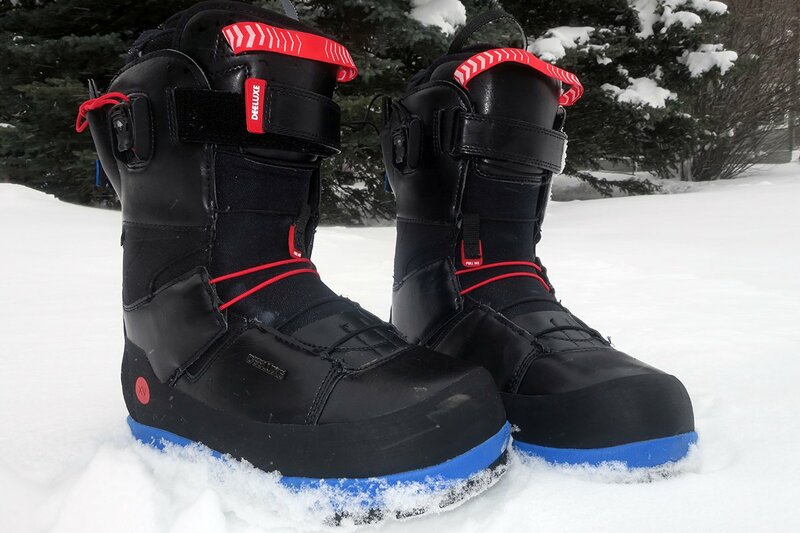 Coming out of the great state of Vermont, Rome SDS continues to disrupt the west coast dominated industry by making snowboard gear that works for any rider anywhere. 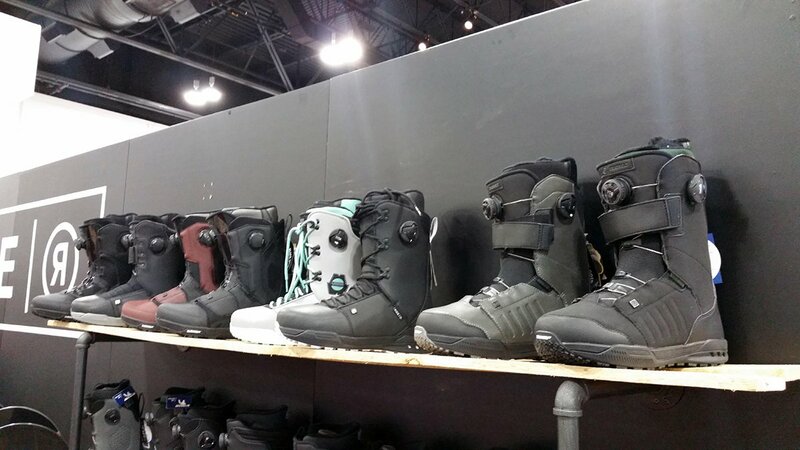 2020’s boot lineup continues that tradition, offering reliable boots for riders of any ability level. 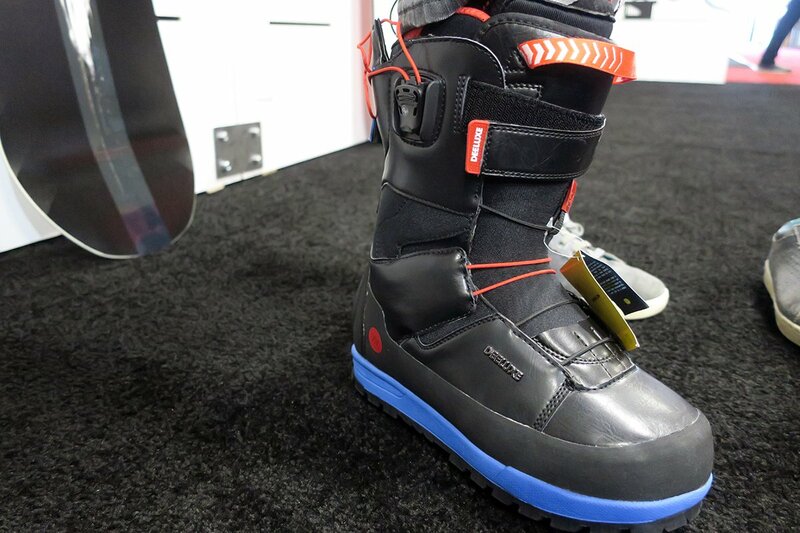 Known first as a ski company, Rossignol continues to make quality snowboard gear without much fanfare. 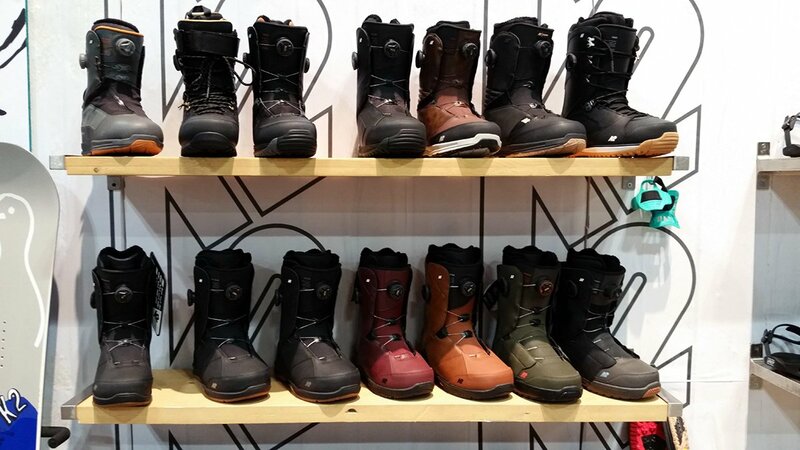 The 2020 crop of snowboard boots continues this tradition, giving you their legendary fit and quality construction in several versatile styles. 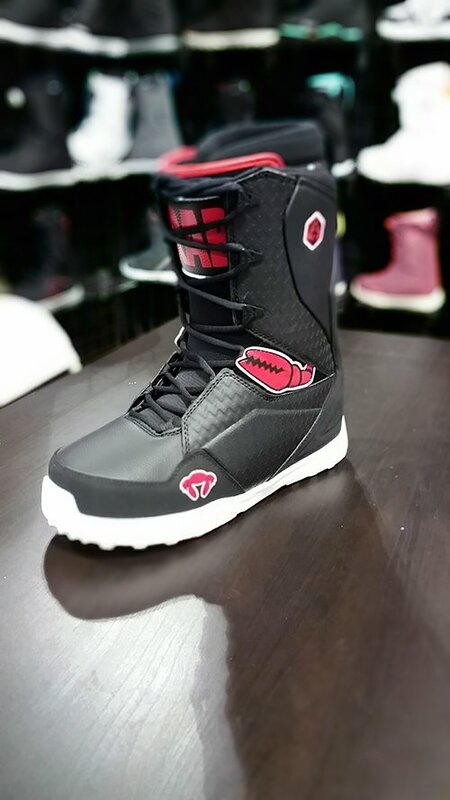 ThirtyTwo Snowboard Boots are familiar to anyone who’s spent any time thinking about snowboarding. 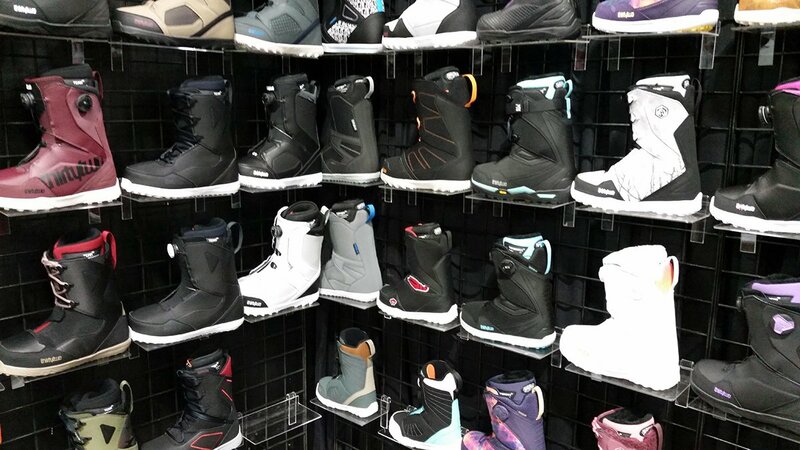 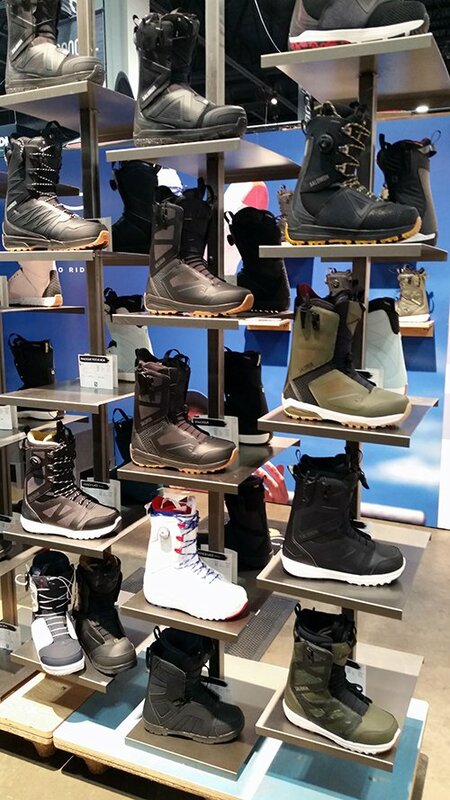 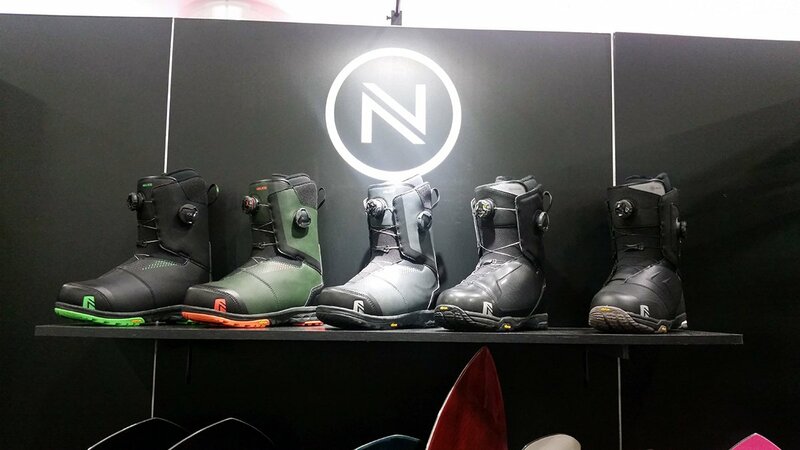 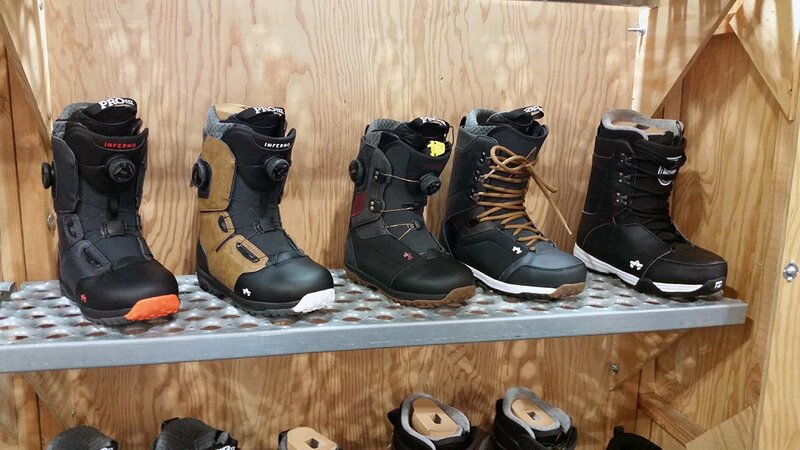 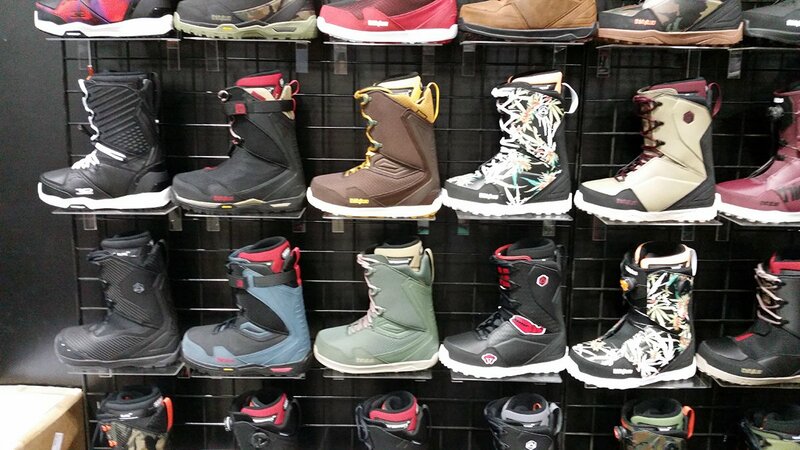 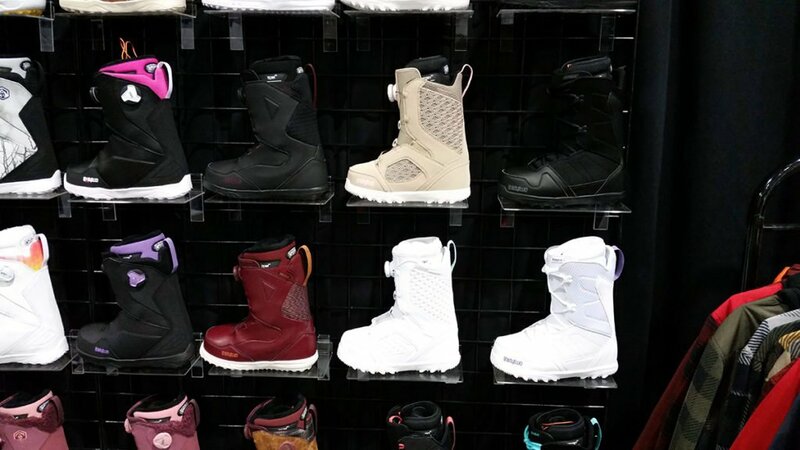 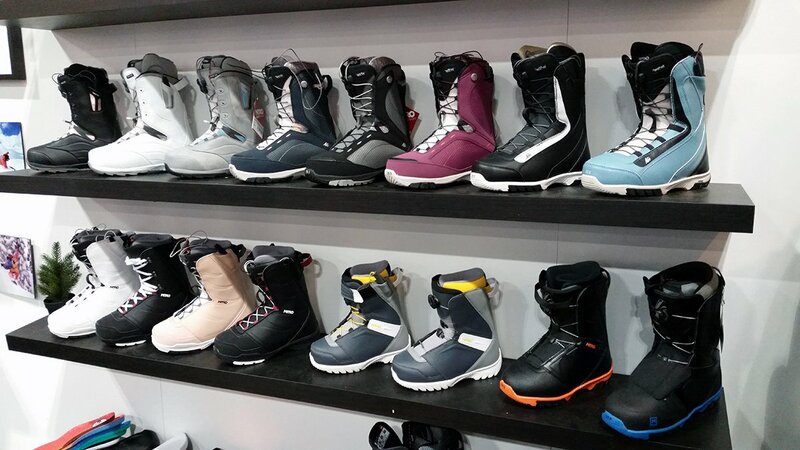 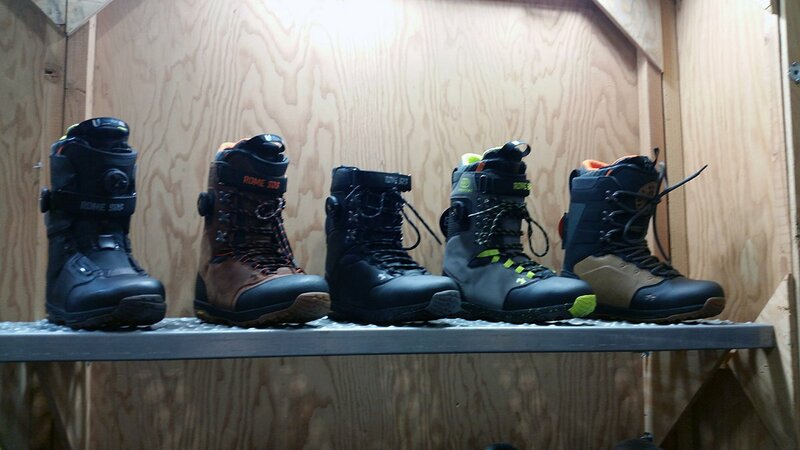 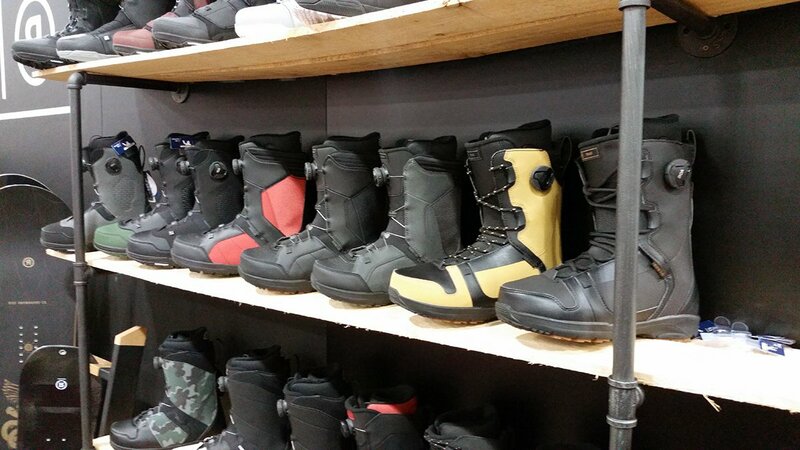 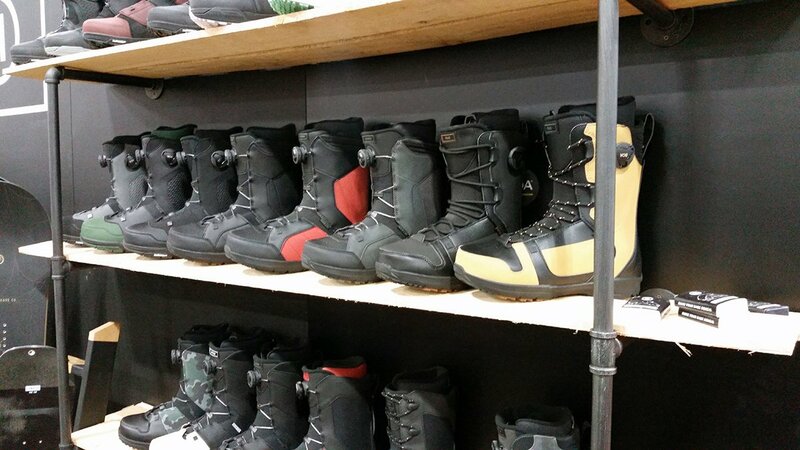 And based on the collection on display at the 2019 OR + Snow Show that dominance looks likely to continue, as the brand had more boots in more styles on display than anyone else in Denver. 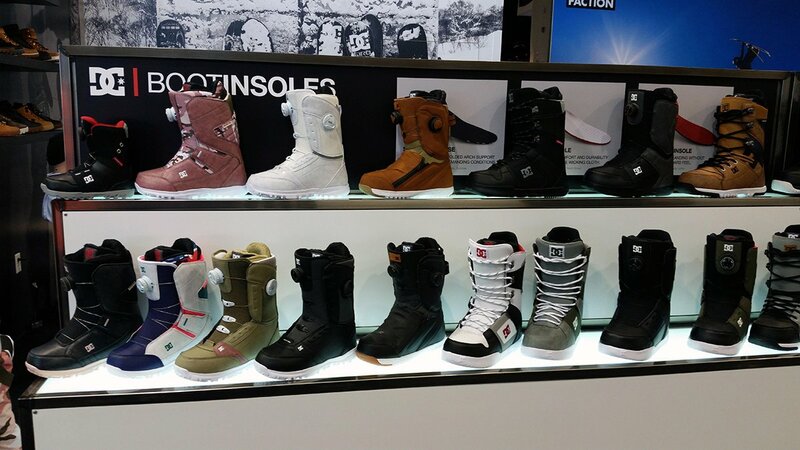 Vans will be updated soon. 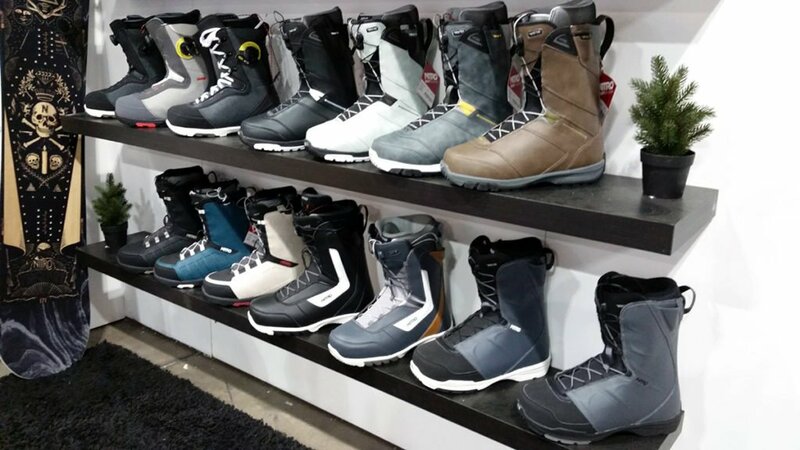 Out of all the snowboard boots on the market, here is our picks for the best mens snowboard boots for 2019. 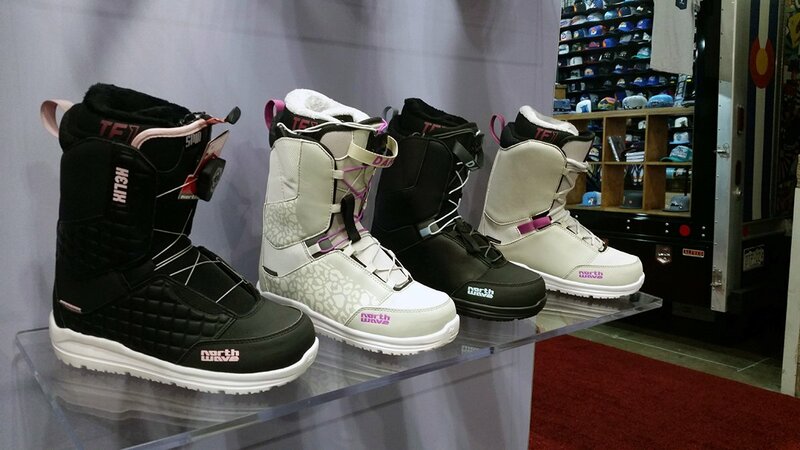 Still, need more 2020 gear stoke?